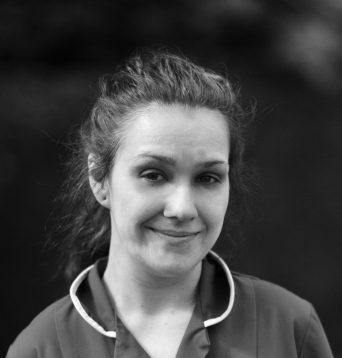 Danielle has joined Willows Veterinary Hospital as part of our auxiliary staff. Danielle is very passionate about what she does and has worked with animals for over 9 years. Keeping her company at home are 4 tortoises.